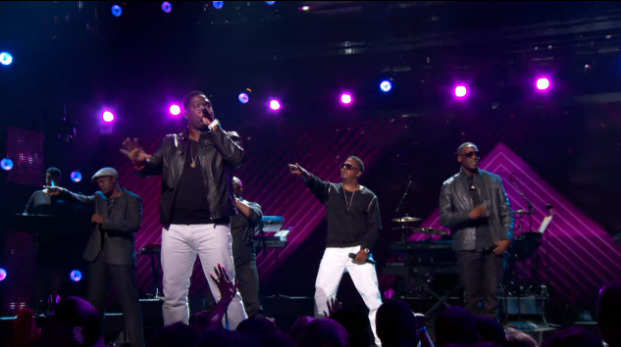 Silk is an American R&B group, formed in 1989 in Atlanta, Georgia. 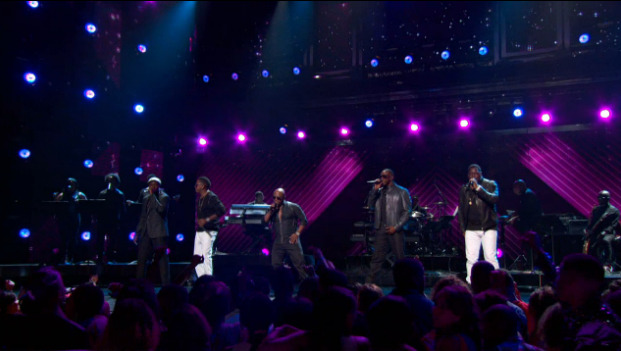 The group was discovered by the musician Keith Sweat and Andrea Ryans. Silk is best known for their hit singles, "Freak Me", and "Happy Days" from their debut album, Lose Control. 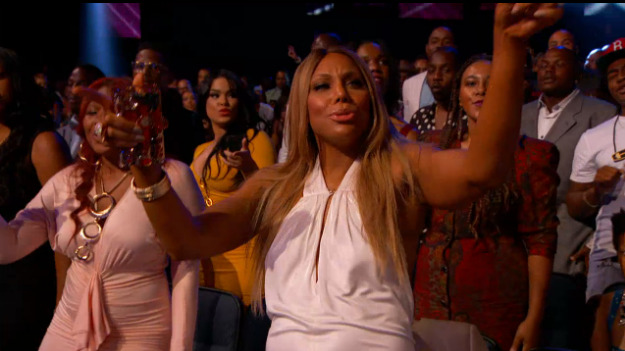 Tamar Braxton is clearly a fan, she was singing and moving to "freak me"